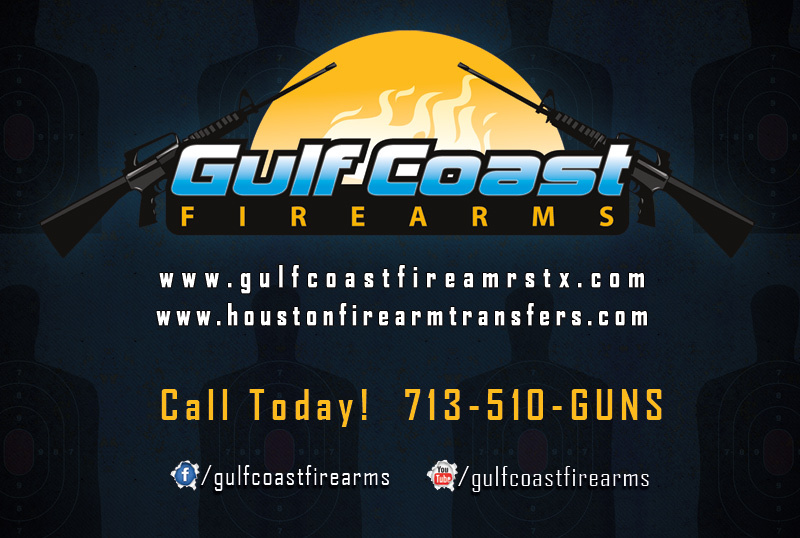 I have built a strong working relationship with David Gaines over the past eighteen months and David owns Gulf Coast Firearms. This is the link to his web site www.gulfcoastfirearmstx.com. David started his pistol training with me about eighteen months ago and has progressed to obtain NRA instructor certifications in the following disciplines: Pistol Instructor, Rifle Instructor, Shotgun Instructor, Range Safety Officer, Chief Range Safety Officer, Firearms Safety, Personal Protection in the Home, Personal Protection Outside the Home, and also the Texas Certified Handgun License Instructor certification. David also does some gunsmith work. If you are in the market to purchase a firearm you might want to contract David as you will find he is very competitive on pricing and can get most guns within two business days. If he can’t get the firearm you want and you can find it on the Internet then the firearm can be shipped to you through David’s firearms license for a $17.50 transfer fee. I also work with David at local gun shows helping sell guns, promoting training classes, and CHL classes. David and I are in the process of adding more training courses to our present menu of six courses and there will be combinations of courses offered and weekday courses. We also have a third NRA certified instructor that has trained with us and is considering joining ranks with us. Sometime next year we will be certified by NRA as Training Counselors that can certify others to become NRA Certified Instructors. Unlike like most of the local gun range employees that offer instruction we are independents and certified, whereas most of the gun range employees that offer instruction are not certified instructors.